It is with great sadness that I am writing to inform you that our esteemed colleague Thiaga Nadaraja passed away today. 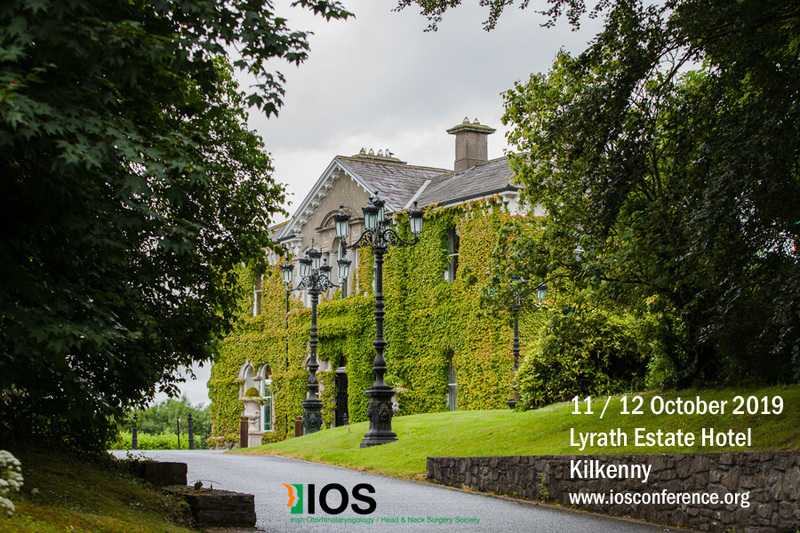 Kilkenny Convention centre, Lyrath Estate Hotel, Dublin Road, Lyrath, Co. Kilkenny, Ireland. Prof. Johannes Zenk from Augsburg, Germany. Haytham Kubba from Glasgow, Scotland. 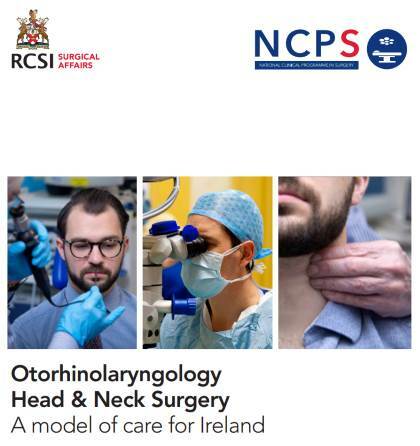 7th February 2019: Dr Vida Hamilton, National Clinical Advisor and Group Lead, Acute Operations HSE, along with the National Clinical Programme in Surgery, has today officially launched the Model of Care Otolaryngology Head & Neck Surgery: a model of care for Ireland at the Royal College of Surgeons in Ireland (RCSI). 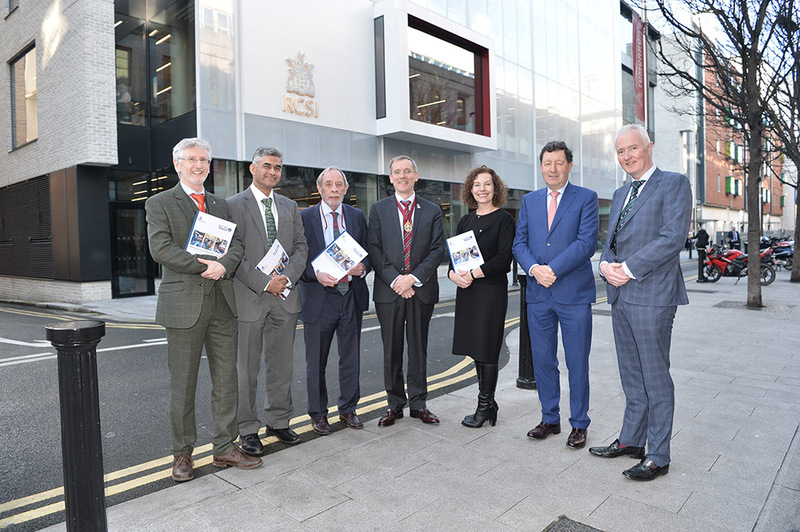 The National Clinical Programme in Surgery (NCPS) is an initiative of the HSE and RCSI. 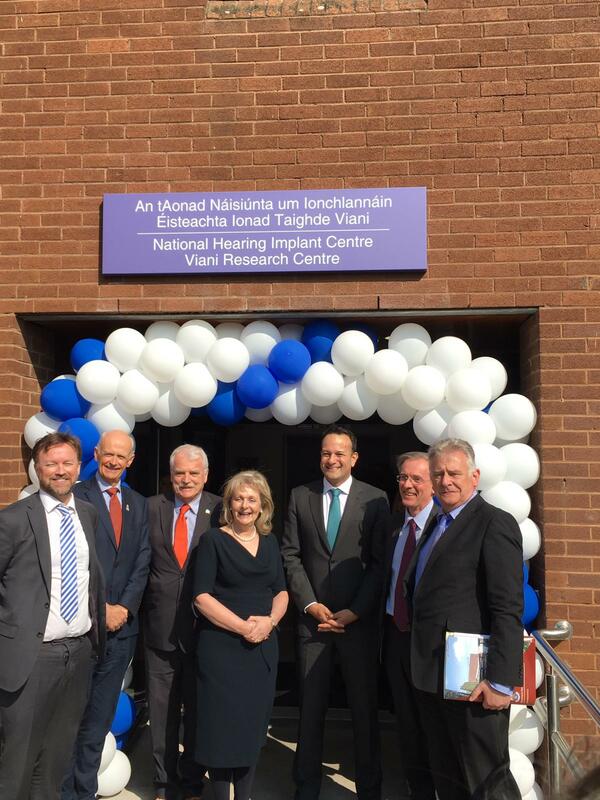 An important role of NCPS is defining the standards of care that should apply to surgical care in Irish hospitals. To supplement previously published models of care (Model of Care for Acute Surgery, NCPS, 2013 and Model of Care for Elective Surgery, NCPS, 2011), the NCPS today (Thursday 7th February) launches, “Otolaryngology Head & Neck Surgery: a model of care for Ireland” authored by Professor Michael Walsh, Clinical Advisor in Otorhinolaryngology, Head and Neck Surgery at NCPS. 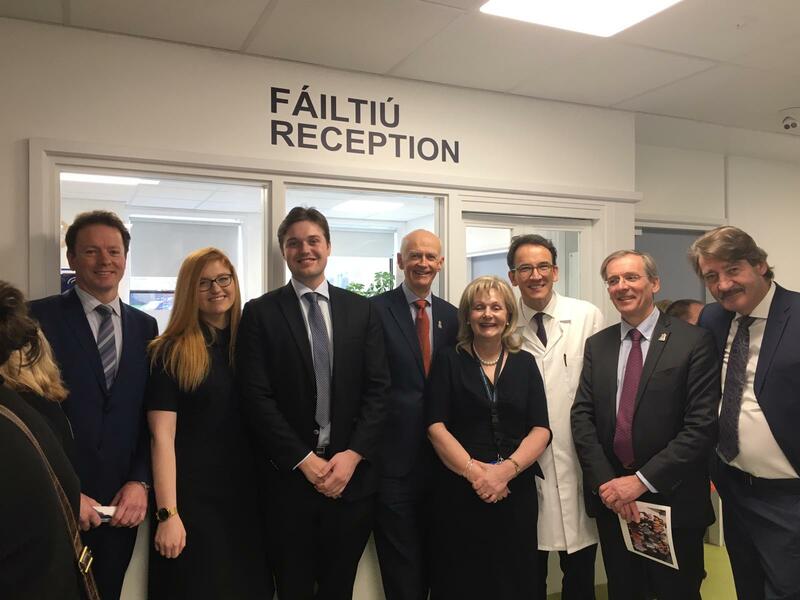 NATIONAL CLINICAL PROGRAMME IN SURGERY The National Clinical Programmes represent a strategic initiative between the Health Service Executive’s (HSE) Quality and Clinical Care Directorate and the various post-graduate training bodies. The programmes aim to design and implement change initiatives to improve and standardise the quality of care and access for all patients in a cost-effective manner. The Programmes are structured with broad cross-functional input and with clinical leadership being provided by the training bodies to ensure that the patient remains at the centre of any change recommendation. 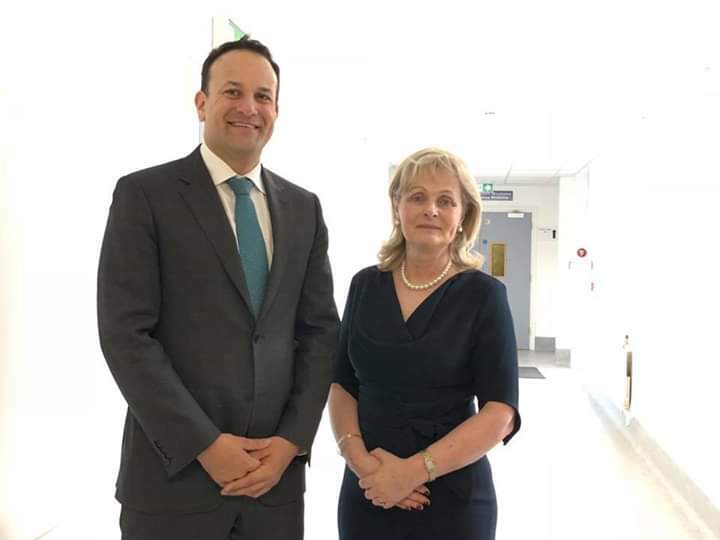 The aim of the National Clinical Programmes in Surgery is to provide a framework for the delivery of safer, more timely and accessible, more cost effective and efficient care for the surgical patient. 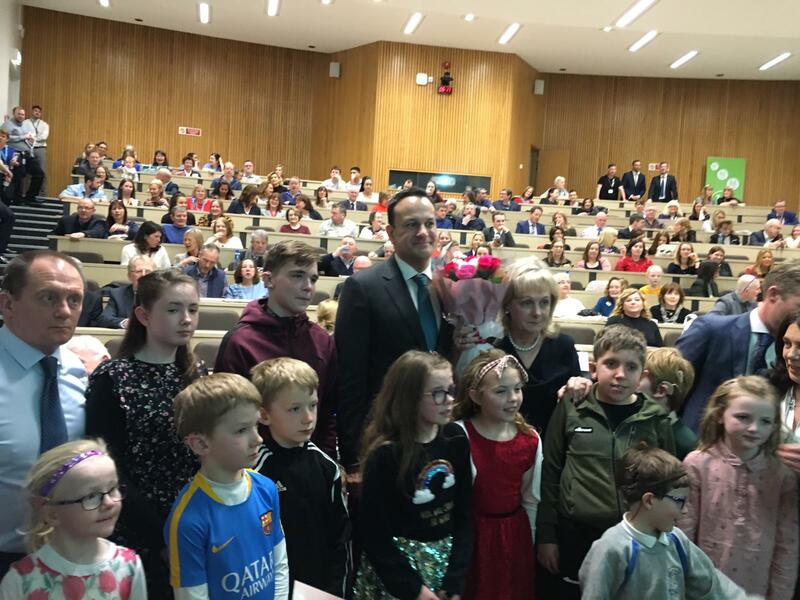 The NCPS works closely with the Clinical Programmes in Anaesthesia, Acute and Emergency Medicine, Older Persons and Critical Care among others, as well as with colleagues throughout the HSE, patient advocacy groups and all relevant stakeholders across the health system. 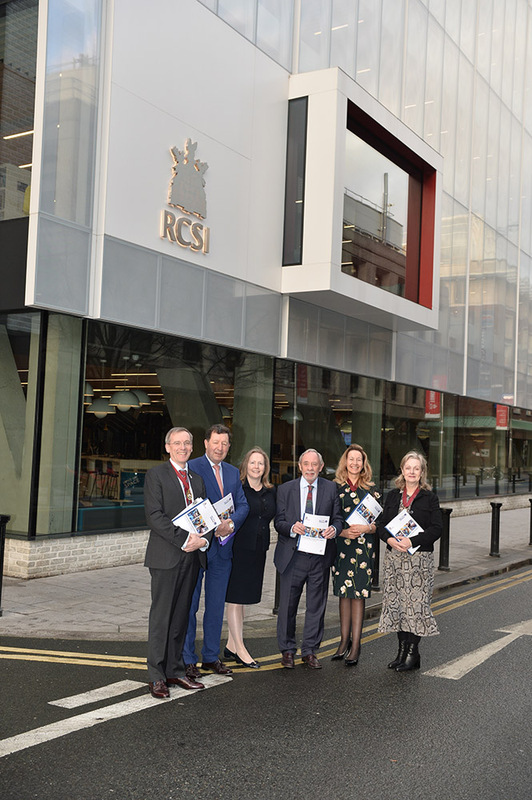 The National Surgery Programmes report directly to the RCSI Committee for Surgical Affairs (CSA) and to the Director of Clinical Strategy and Programmes Directorate in the HSE. 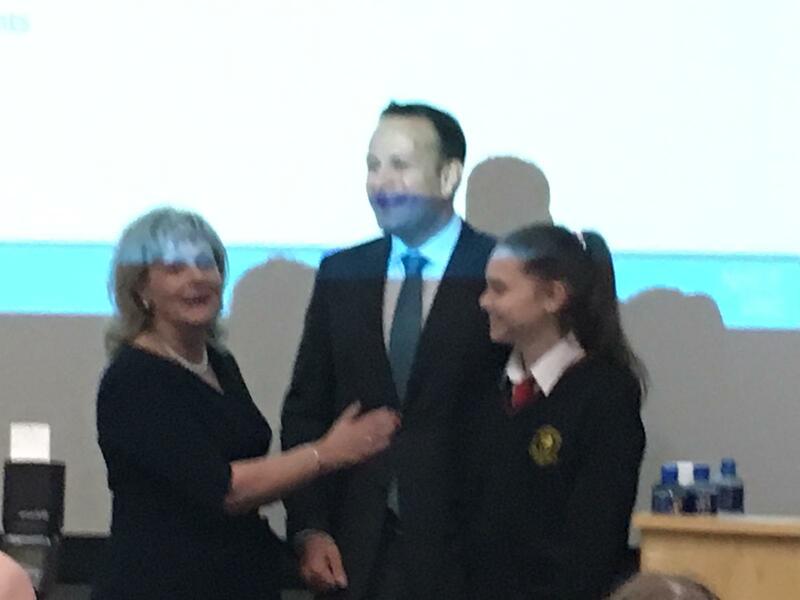 While the National Programme set out to be generic at the outset, it now includes other surgical programmes such as Trauma and Orthopaedics and also sub-specialty advisors including General Surgery, Urology, Otorhinolaryngology Head and Neck Surgery, and Vascular Surgery with the aspiration that other subspecialties will, in time, have representation coordinated through the National Office. 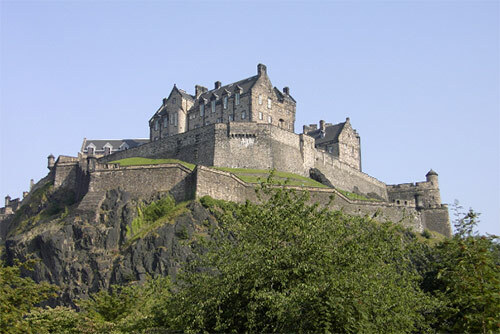 The imposing Edinburgh Castle forms the backdrop to the city which will play host to the first joint meeting between ENT Scotland and the North of England Otolaryngology Society, and what a good prospect it looks! Both societies have a long tradition of excellent meetings, with an emphasis on topics of interest to trainees and established specialists alike. As well as the traditional presentations from juniors including a lively poster session, guest speakers include Professor Janet Wilson (Newcastle) who will enlighten us about why clinical trials and QI are everybody's business. 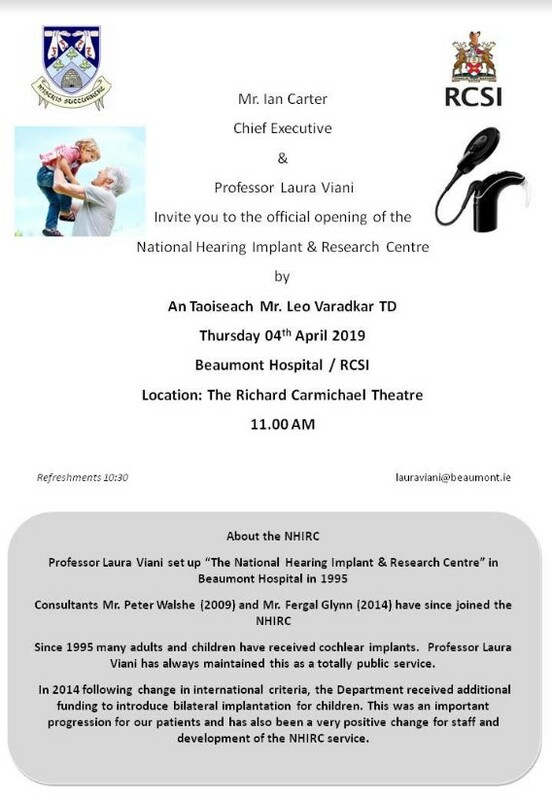 Professor Laura Viani (Dublin) will deliver the Stell Memorial lecture recounting her experience as a pioneer of cochlear implant surgery in Ireland. 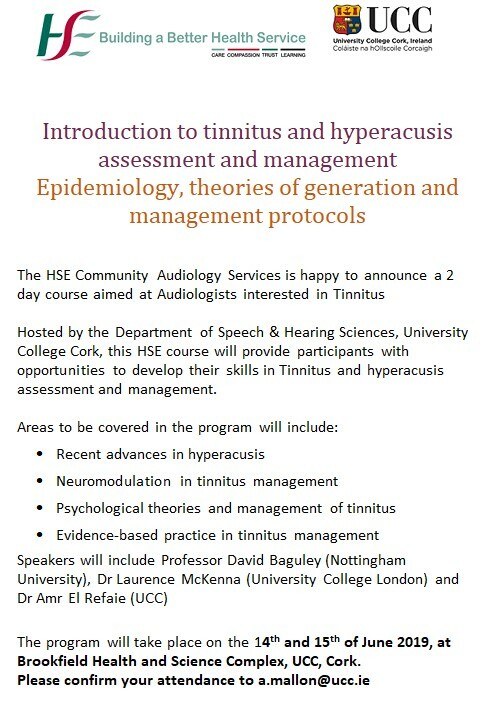 Other speakers include David Morris (Dalhousie University, Nova Scotia), Peter Bull (Sheffield), Jeremy McMahon (Glasgow). The academic sessions will be held in the newly refurbished Royal College of Surgeons of Edinburgh (RCSEd), a truly superb venue with state-of-the art facilities. Delegates can stay at the adjacent hotel, Ten Hill Place, at a specially discounted rate. The conference dinner is in the splendid setting of the RCSEd historic buildings, with an after-dinner address by the celebrated Professor Richard Ramsden, a Scot by birth and a Past-President of the North of England Otolaryngology Society. 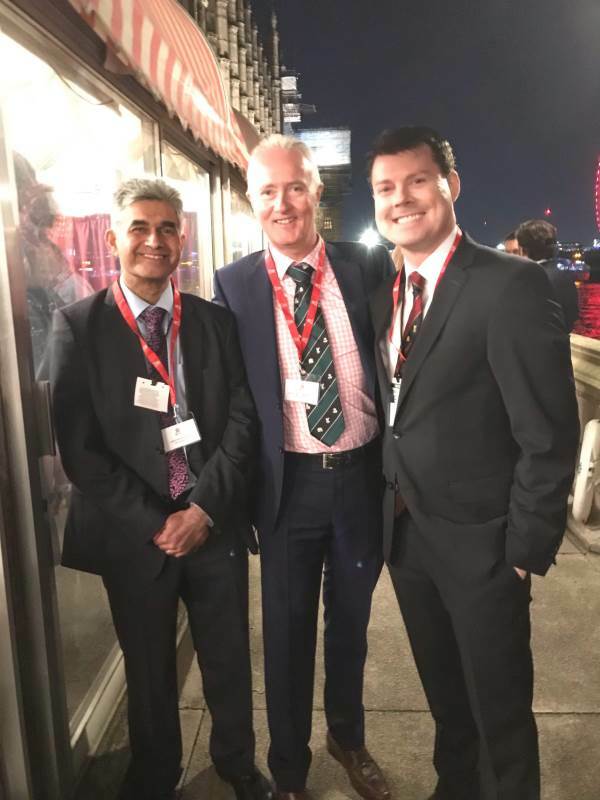 The Presidents, Mr Ray Clarke (North of England Otolaryngology Society), and Mr Paul White (ENT Scotland) are keen to welcome delegates, young and not so young, to Edinburgh for this superb educational and networking event where you will also enjoy Scotland’s legendary hospitality. is on March 25. You can save yourselves a lot of money by booking your attendance before the deadline. Attendance is especially good value for your young colleagues (below 35 years of age). We’ve put together an exciting program in a magical city that you wouldn’t want to miss. There is also a group discount (buy 10 registrations, get the 11th free) in case you are part of a larger crowd from your region or institution.